← Returning to work? How to make breastfeeding work for you! Congratulations on the birth of your new baby! You are finally home and getting used to life as a family. Now that you’re settled, the itch to venture outside your four walls may have started. But the thought of where to go with baby involves work and may feel overwhelming. Don’t worry, these feelings are common for new parents, so let’s work through it together. To start, make your early outings short and manageable. Try a walk around your neighbourhood or meet with a friend at the local park or coffee shop. You may be surprised just how tired you feel after being out. As a new parent, you are dealing with more changes than you likely realize. It takes time to adjust to your new role emotionally, socially and even physically as your body heals from pregnancy and birth. As for baby, each day is a brand new adventure, exciting and tiring all at once. When you have mastered shorter trips, go ahead and plan bigger outings, keeping your limits in mind. Another parent friend makes great company and is an extra set of hands! 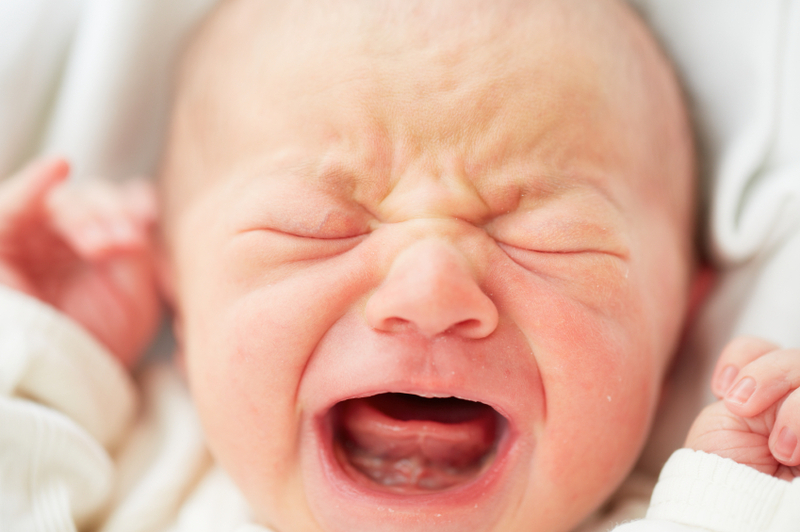 All babies cry at some point, even if you do your best to make sure they are fed, changed and comfortable. Try not to personalize it, despite any looks you may get. People are usually just curious or concerned. Find a quiet place to connect with your baby and see what’s going on. Sometimes babies just need a change of scene and pace. Very few new moms have feeding down to a science right away. Before you head out, think about what feels comfortable for you. You have the right to breastfeed your baby in any public area. Nobody should prevent you from breastfeeding your baby, ask you to “cover up” or request you move to another area. Everyone loves babies. Unfortunately strangers are not thinking about passing on germs when they are admiring your cutie. Try babywearing to keep baby close, or place a breathable blanket over the stroller to avoid this dilemma. Your baby’s immune system is getting stronger each day but it’s still best to avoid confined and crowded places. Pick your destination ahead of time. Plan the drive, look for easy entry/parking and exits. Check for an online map/webpage of your destination or call ahead with any questions. Pack your diaper bag ahead of time. Keep it simple: diapers, wipes, change pad, hand sanitizer, thin blanket and an extra outfit. Put your stroller in the trunk ahead of time. Practise collapsing and opening it before you go. Think about where you can change your baby, Is there a clean, accessible area? If not, what are your options? Is there a quiet spot to take a break, such as a bench, chairs or lawn? Feed your baby before you leave, think about where you would feel comfortable feeding your baby, when you are out. Plan for a dirty diaper as you are walking out the door. Yes, really. Dress in loose light layers, that you can easily remove. Comfort and ease are important for both you and baby. Nervous? Ask family or a friend to join you. One thing is certain, each time you get out your trips will become easier and less stressful. Nobody knows your baby better than you do. You’ve got this, so go enjoy exploring through the eyes of your little one. As always, feel free to connect with us. For parenting information or to speak with a Public Health Nurse ( Monday to Friday from 8:30 a.m. to 4:30 p.m.) dial 311 or 905-825-6000. This entry was posted in Babies, Breastfeeding Your Baby, Depression & Anxiety After Birth, Keeping Your Baby Safe, Parenting, Parenting Your Baby, Play, Growth & Development for Babies and tagged getting out with new baby, how to get out with a baby, outing with new babies, what to think about when getting out with new baby. Bookmark the permalink.